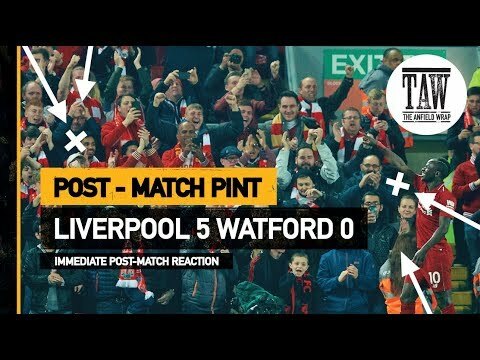 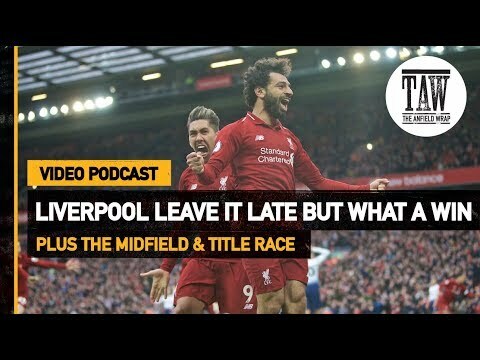 Ouça The Anfield Wrap e baixe Baixar The Anfield Wrap no celular. 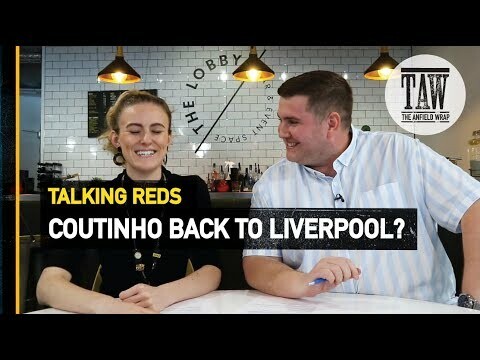 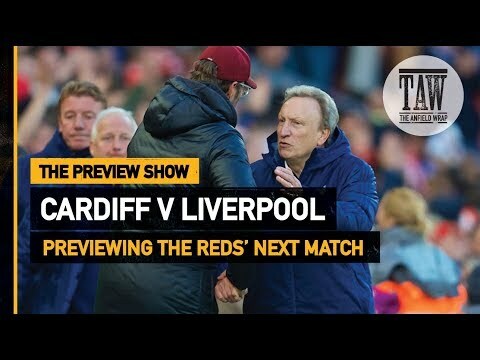 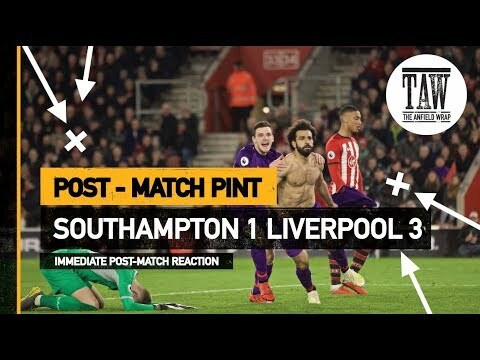 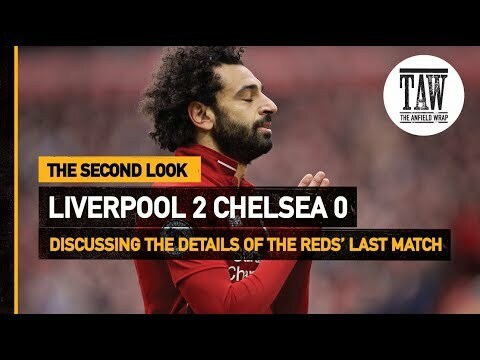 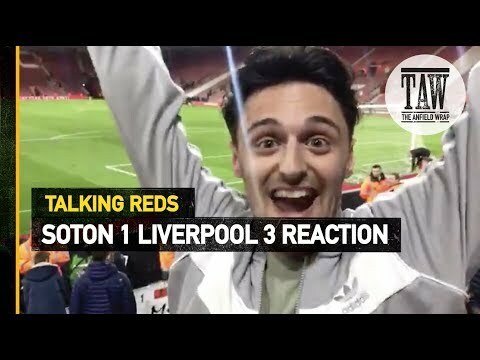 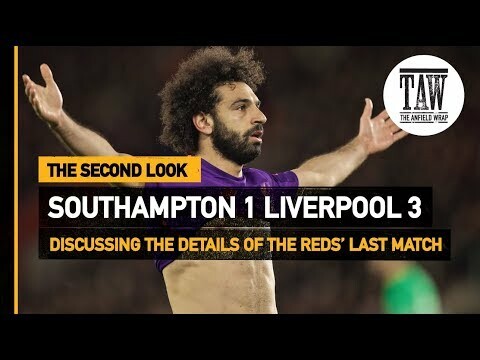 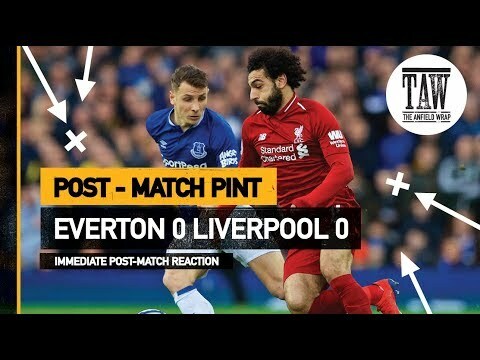 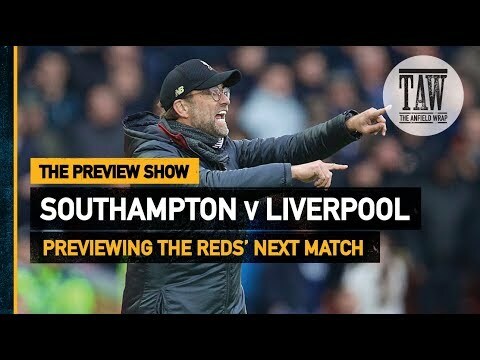 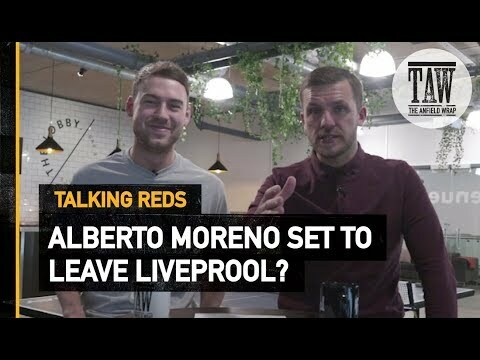 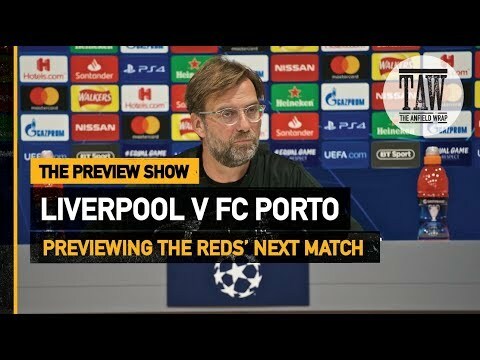 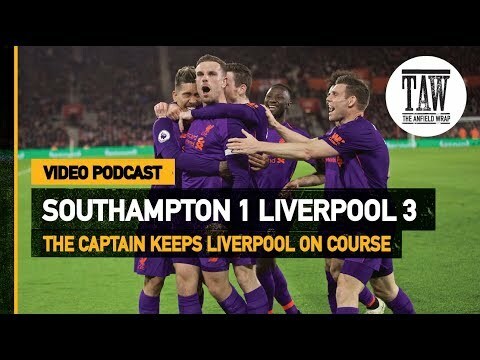 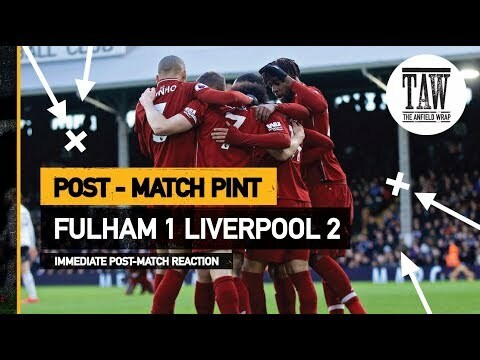 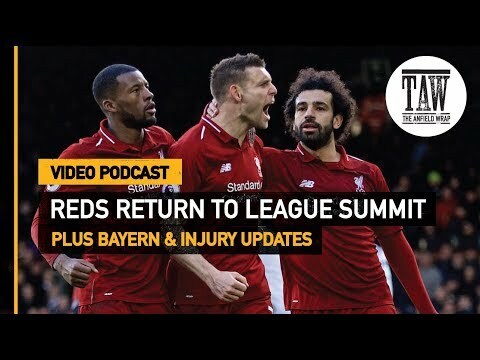 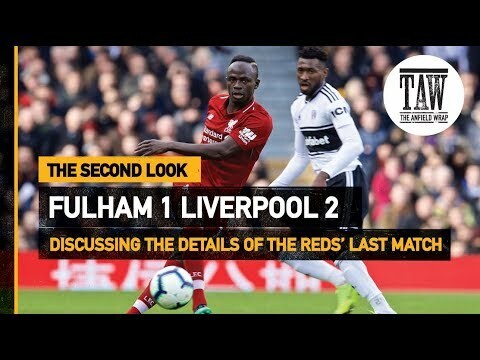 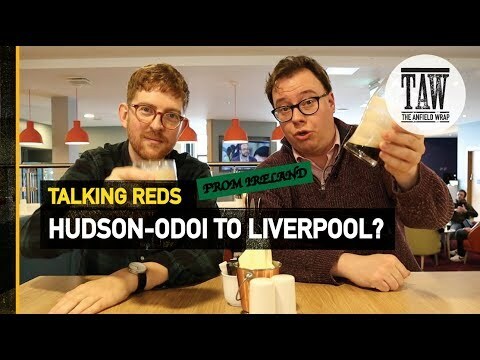 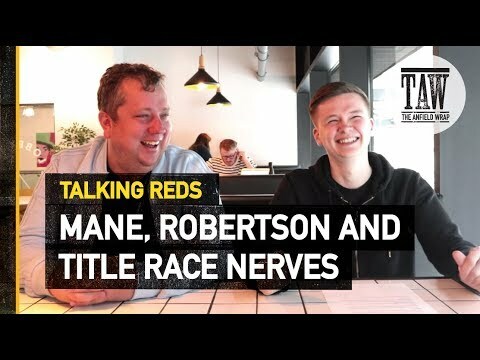 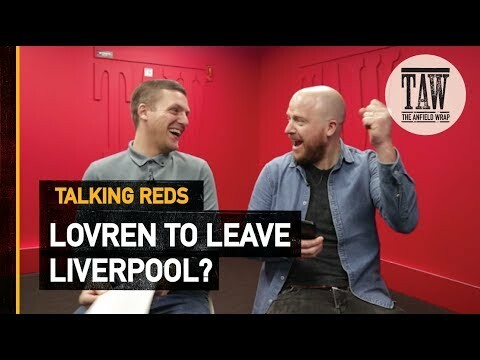 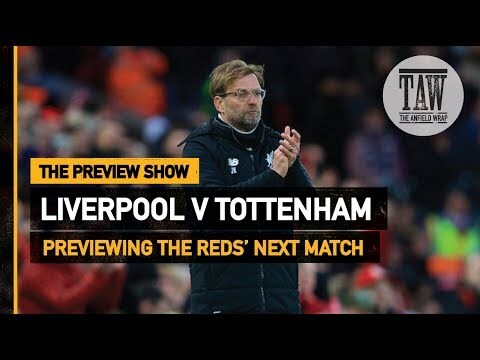 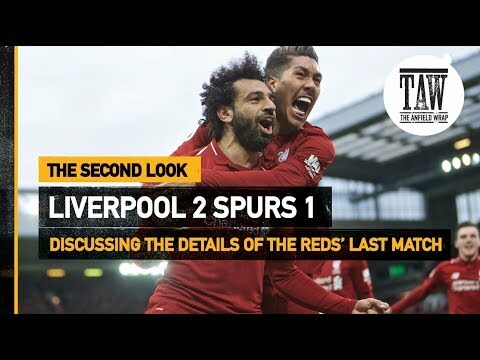 On today's Talking Reds, Josh Sexton and John Gibbons dissect quotes from Liverpool's players about the title race in the aftermath of their win over Spurs. 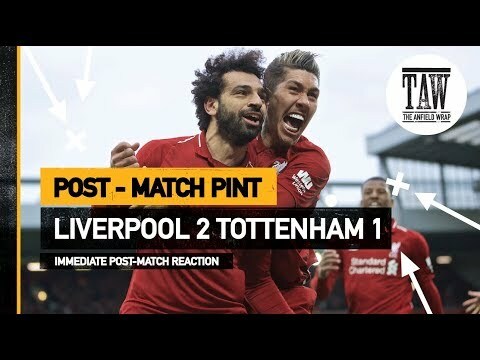 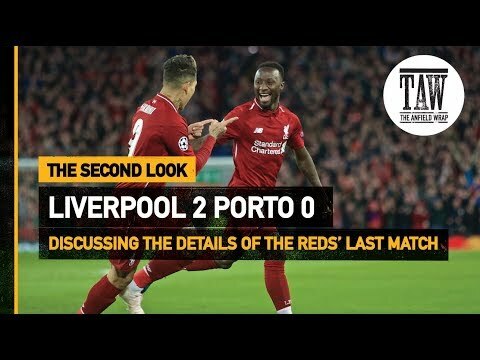 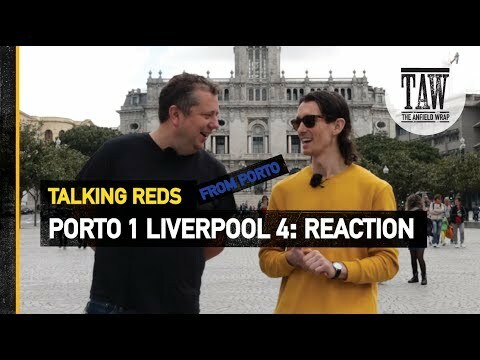 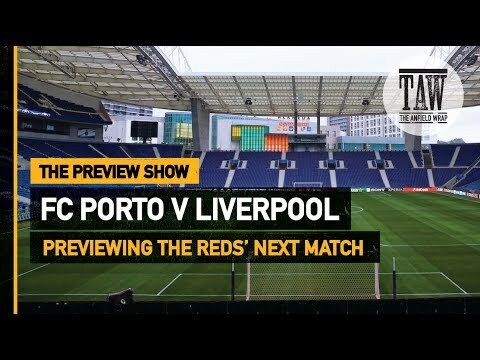 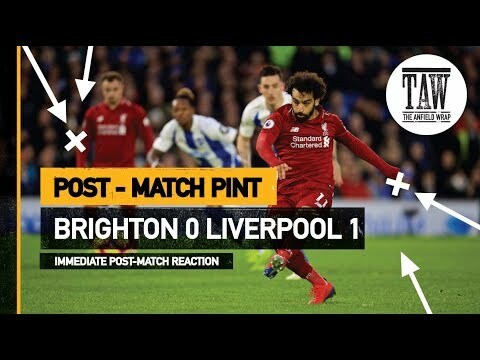 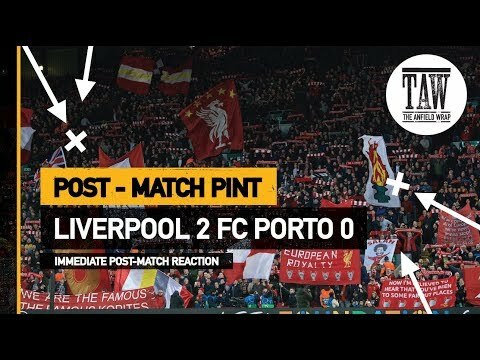 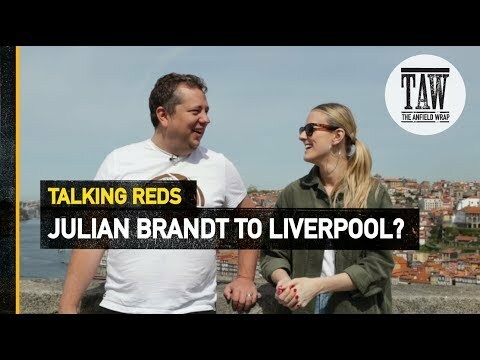 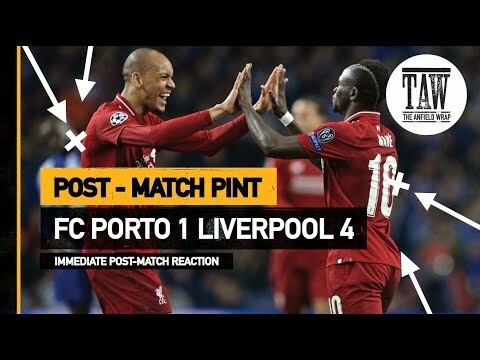 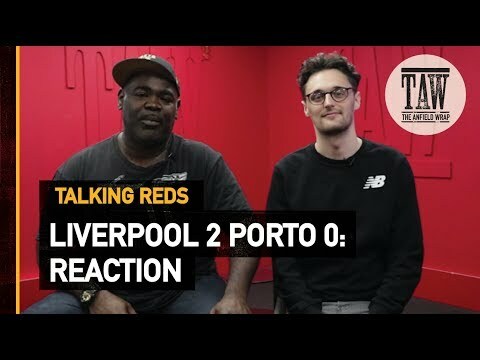 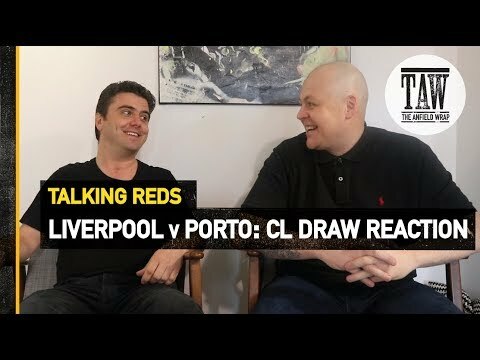 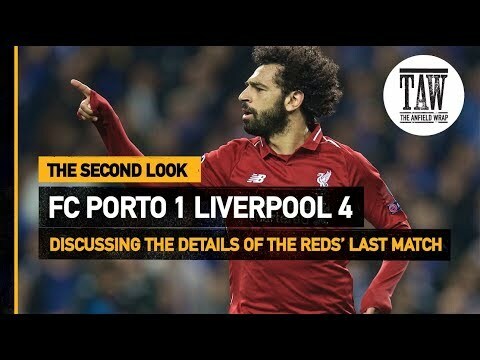 Mo Stewart is joined by Dan Austin on today's Talking Reds to react to Liverpool's 2-0, Champions League quarter final, first leg victory over Porto at Anfield. 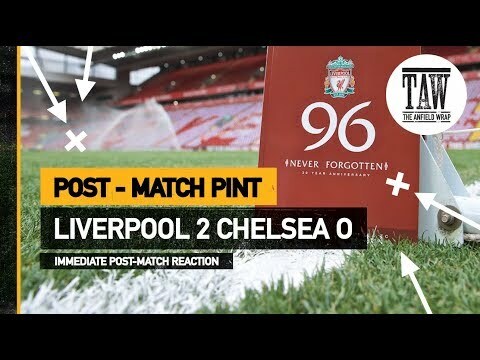 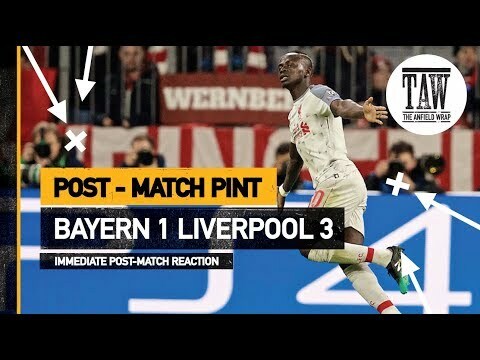 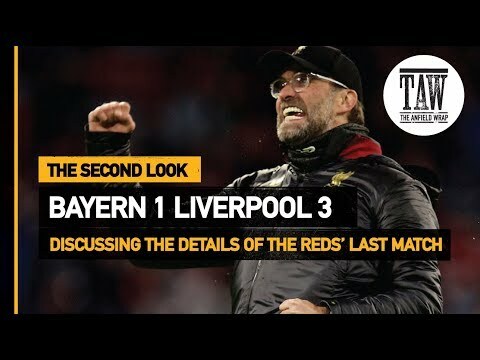 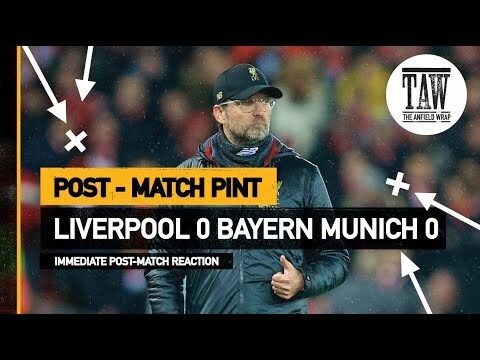 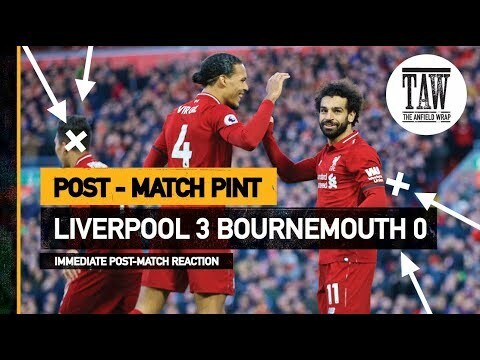 On today's Second Look, Neil Atkinson talks to Kev Walsh and Jay Mckenna about Liverpool's 3-1 victory against Bayern Munich in the Champions league. 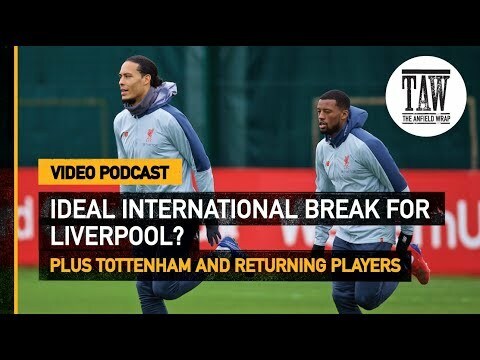 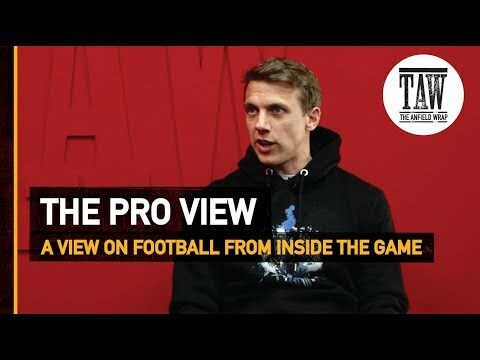 Transfer Gurus Mo Stewart and Rob Gutmann discuss the transfer links to Paulo Dybala, as well as assess the squad ahead of the international fixtures.